Do you wish for a relaxed and comfortable spot during warm weather? 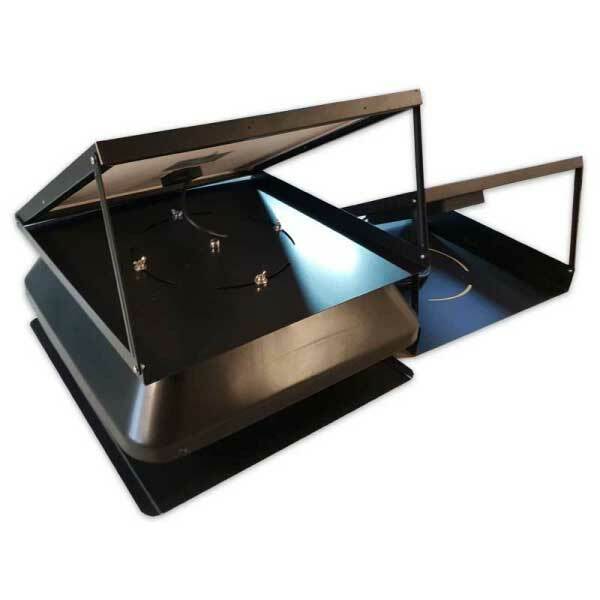 Stay relaxed and comfortable all day by transforming your home into a haven of comfort with solar powered roof vent. Warm weather is brutal and makes indoor existence difficult. When the outdoors and indoors are unbearably hot, you have no escape. Solar roof vents, however, are here to give you a solution to indoor heating. Areas most affected by hot weather like Australia have a high demand for ventilation systems. With desperation riding high during the warm season, most homeowners blindly choose roof vents that end up costing way more than they should. Knowing the right solar roof vent for your house is essential. 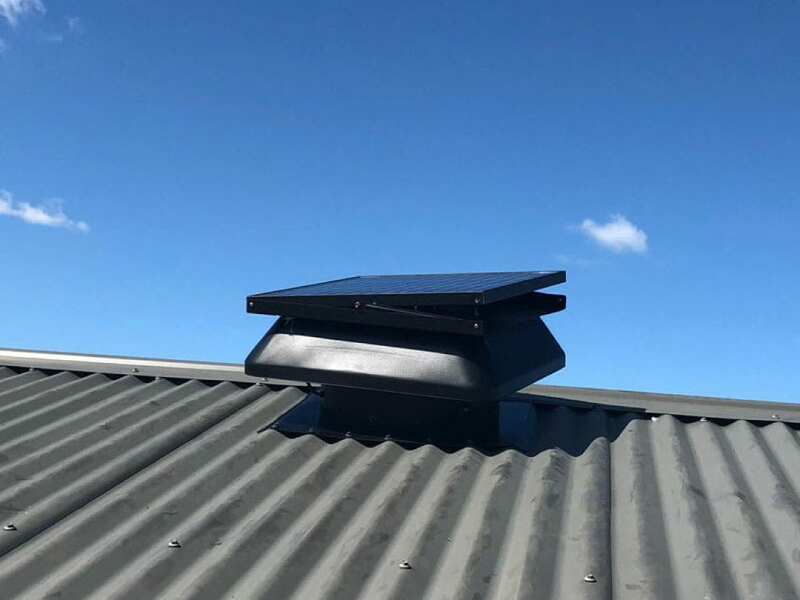 For a very long time, they have dominated the Australian market as many people believed they are the most cost-effective roof vents. 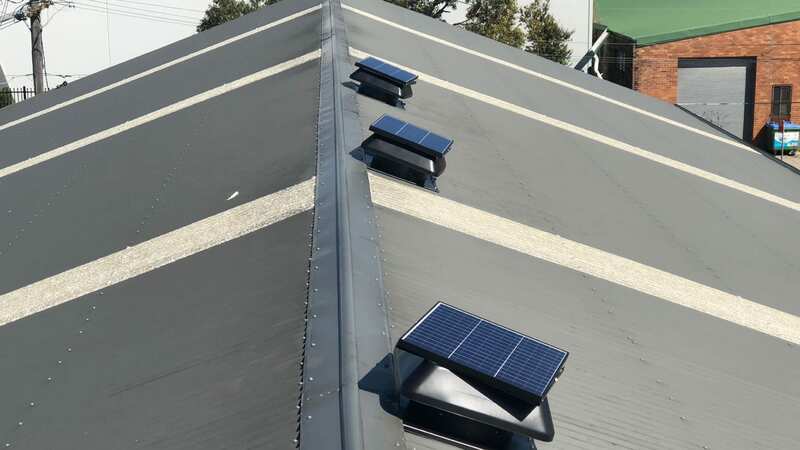 The introduction of solar-powered roof vents has changed the dynamics and given homeowners something new and better to curb the heat radiating from the ceilings during hot weather. 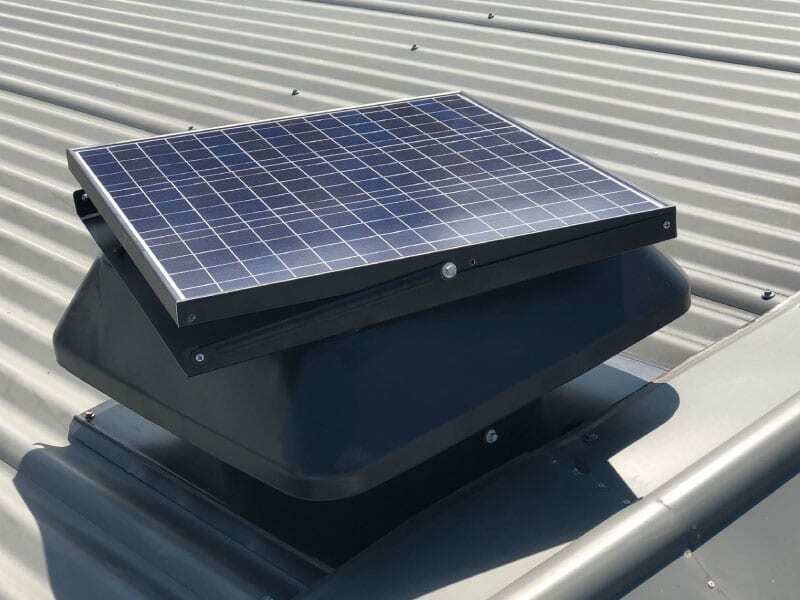 Solar powered whirlybird vents are a blessing to many homes as they provide the same no extra cost, efficient, reliable and safe package but at faster speeds and with the added benefit of cooling your home. Wind ventilators are, effective but they are slow. 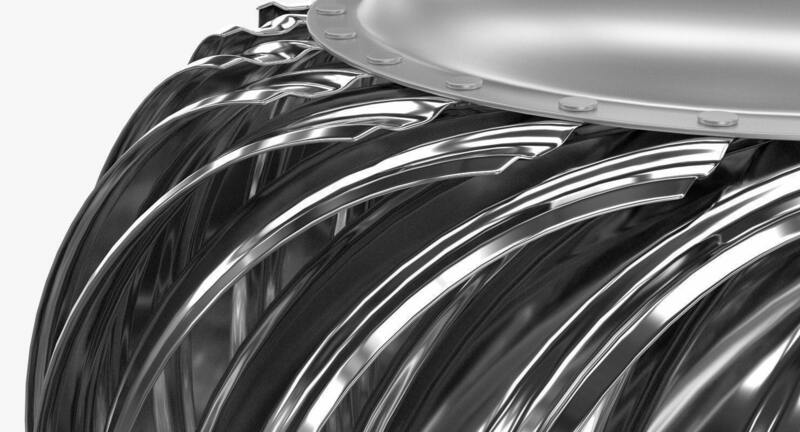 Wind ventilators depend on wind speeds to power their turbine spins. When wind speeds are low, then the rate at which they extract heated air from living spaces is slower. Solar roof ventilators, on the other hand, move at speeds seven times that of the wind whirlybird. These speeds enable the air flow capacity into the house to be higher providing air conditioning for the home. 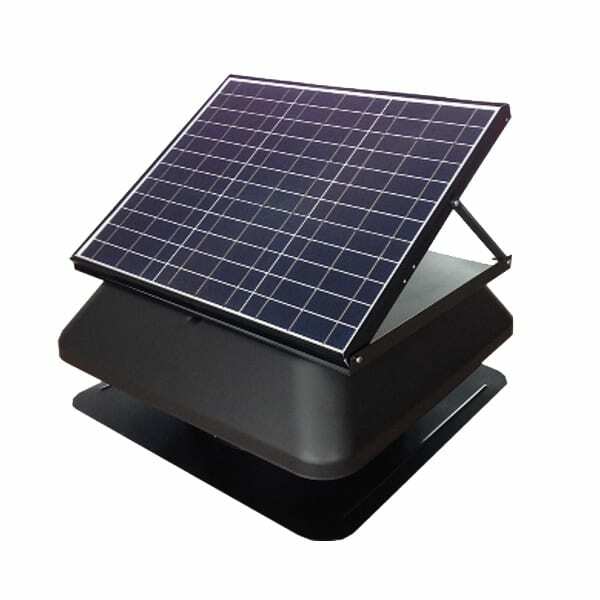 Hot summer afternoons are now more relaxed with the solar-powered roof vent. 1. A small solar roof vent has the power to extract ten times more hot air than a customarily sized whirlybird ventilator. 3. There is no correlation to the difference in their cooling effects. The solar roof vents are noticeable almost immediately as opposed to the wind driven ventilators. Where Can You Use Solar Roof Vents? How do Solar Roof Vents for Your Home Work? Solar power is naturally obtained from the sun. During the installation of the solar roof vent, the solar panel is placed on top of the vent or on the roof space to absorb sun rays. The power from the cosmic energy the fast rotation of the ventilation system that creates a vacuum clearing out all the hot air and paving the way for cooling. The removal of heat from the roof and the house are quiet and gradual. Solar roof vents remove heat from the roof than from the ceiling space. Once all the temperature is out, fresh air begins to ooze into the living space. When you are using a solar-powered roof ventilator, you never have to worry about a heated house because it never allows for the accumulation of heat in the roof or ceiling space. The ventilators run throughout ensuring that the roof cavities remain cool. 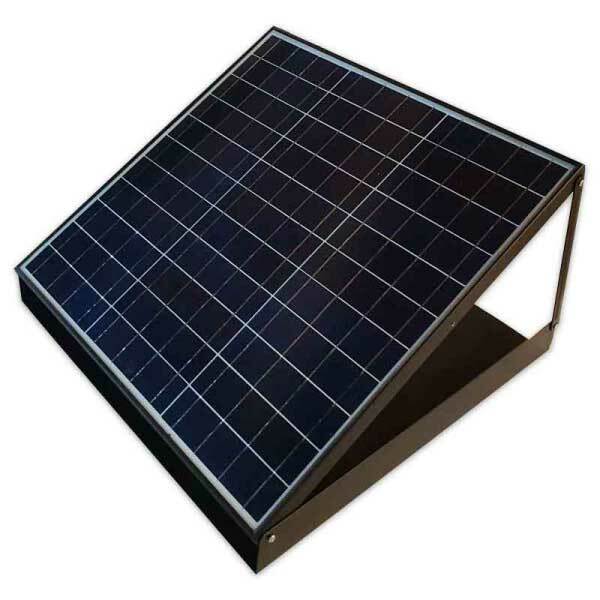 Solar roof vents subsequently increase the comfort in your home since the rooms will fell cooler any time of day and night. The best part is that there are no costs attached to this benefits. You get to enjoy a more relaxed house during summer and still save significant amounts of money. Air conditioning costs are out of the picture the moment you invest in a solar roof vent. Most powers operated ventilators will cost you more money in energy bills, but the solar-powered roof comes with its natural power source. When it’s hot, and the sun is scorching, that is when the solar vents are hard at work. They are aggressive during the day and less so at night when there is little heating. Solar roof vents run all day and night. 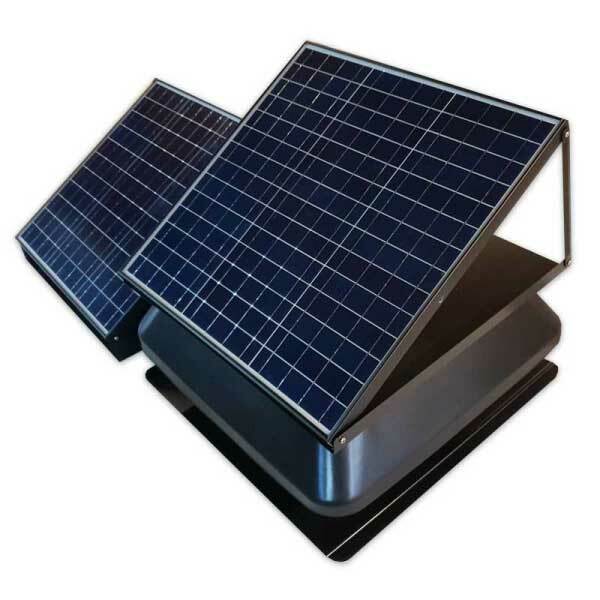 Purchasing a solar roof vent is not going to cost an arm and a leg, it is affordable, and the installation process is also fast and easy. Once it is installed, there are no sustenance charges since there are no parts to replace regularly. There are no running costs too. Solar roof vents work even in garages and warehouses. Their speeds enable them to clear out warm air in more significant areas as opposed to the whirlybirds. Solar roof vents have no limitations when it comes to where you can use them and how long to use them. Solar power is a secure source of energy that does not emit any harmful gases to the atmosphere. Using solar powered roof ventilators is safe for human health and the environment. Their durability is also remarkable as they can run for decades when correctly installed. During the summer months, power bills ride high due to air conditioners working so hard. It is, however, possible to help the conditioners work less by using the solar-powered roof vents that will not only cool of the roof but also the house.